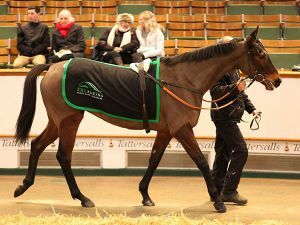 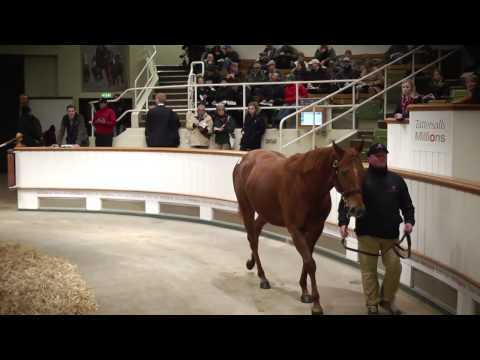 The Tattersalls December Mares Sale came to a close on Thursday with lower prices but plenty of competition for the fillies and mares on offer. 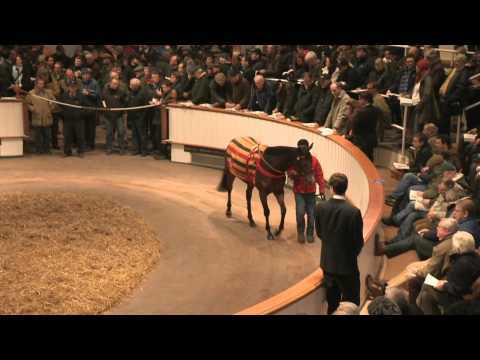 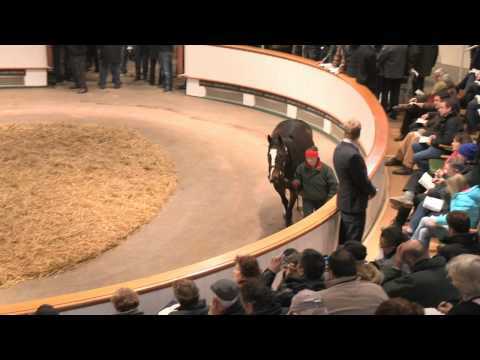 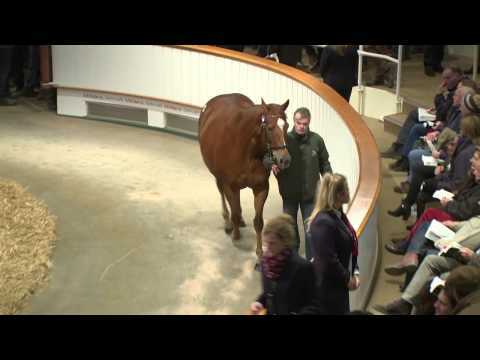 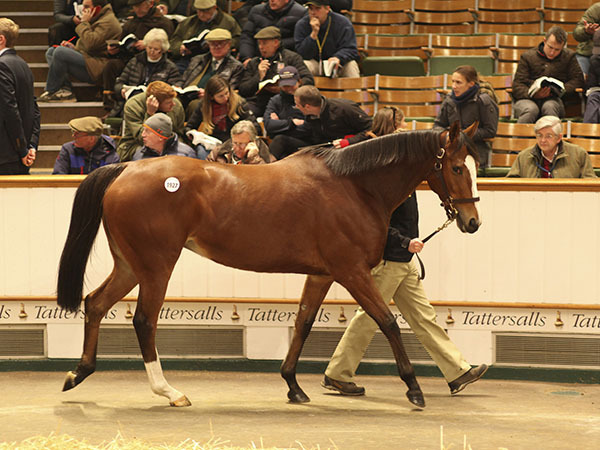 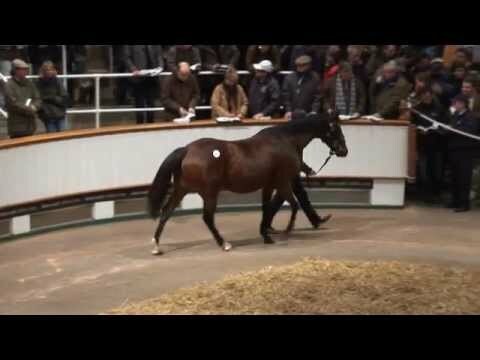 The final session saw a total of 113 lots sell for 609,500 guineas with a clearance rate of 74%. 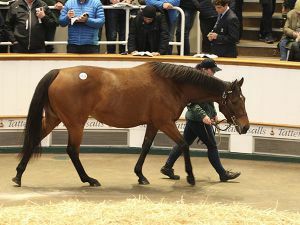 This took the four-day December Mares Sale turnover to 60,712,100 guineas for the 728 lots sold and the average and median were returned at 83,396 guineas and 20,500 guineas respectively. 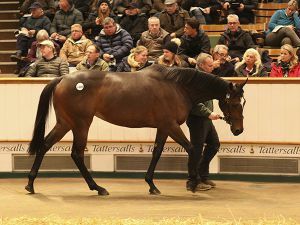 The two week long December Sale incorporating Yearlings, Foals and Breeding Stock returned turnover of 99,837,357 guineas whilst the annual turnover for Tattersalls was 328,088,207 guineas. 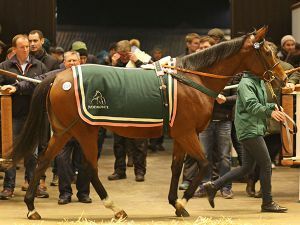 The National Stud consigned the top lot on the final day of the Tattersalls December Mares Sale when selling the OASIS DREAM mare POYLE DEE DEE to Tweenhills Farm and Stud for 68,000 guineas. 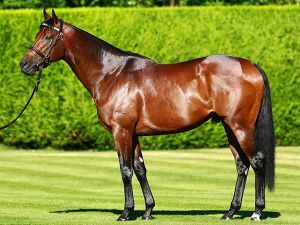 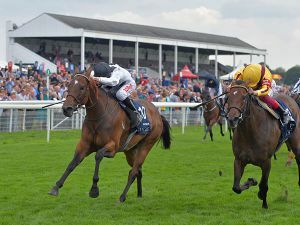 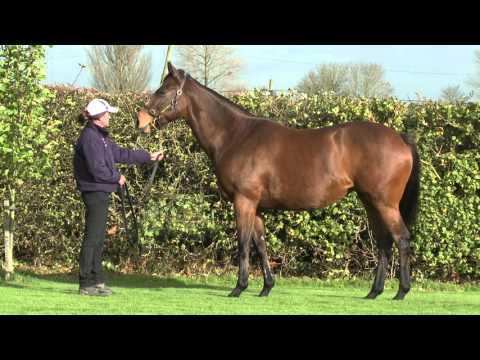 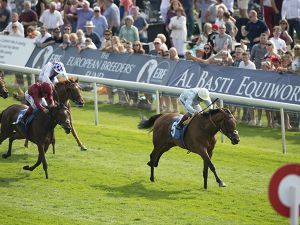 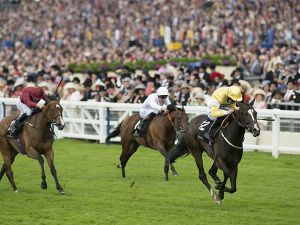 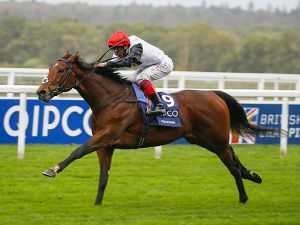 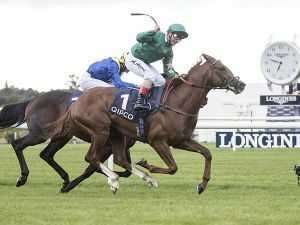 The thirteen-year-old mare is the dam of three winners, from the family of Group 2 Lowther Stakes winner JEMIMA, and was sold in foal to Tweenhills’ resident stallion HOT STREAK who has his first runners set to hit the racecourse next year. 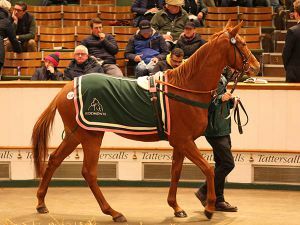 Amongst the highlights of the HOT STREAK yearlings offered for sale this Autumn was POYLE DEE DEE’s colt who was purchased by Shadwell at Book 2 of the October Yearling Sale for 150,000 guineas. 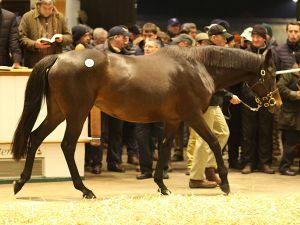 "Her colt really was the pick of the Hot Streak yearlings. 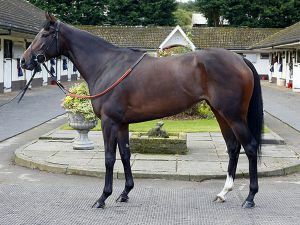 He was bought by Shadwell and is going into training with John Gosden – he really is a lovely horse. 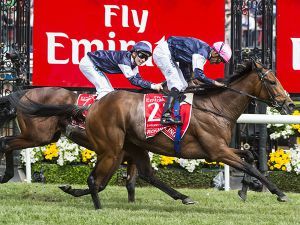 This mare is back in foal to Hot Streak and will probably visit Zoustar next spring." 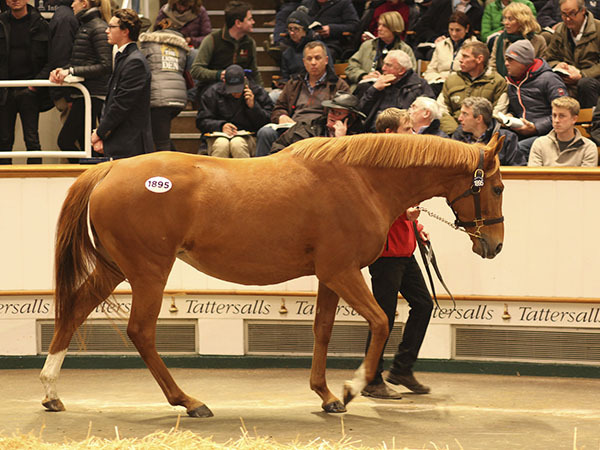 “Annual turnover a fraction below last year’s wide margin record of 331 million guineas, as well as record Tattersalls October Yearling and December Foal Sales are genuinely positive statistics to reflect upon, not only for Tattersalls, but also for the wider industry. 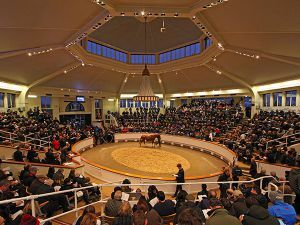 Equally positive has been the sustained global demand we have experienced throughout a December Mares Sale which has provided a highly successful conclusion to the 2018 Tattersalls sales season and enhanced its reputation as probably the world’s most international breeding stock sale. 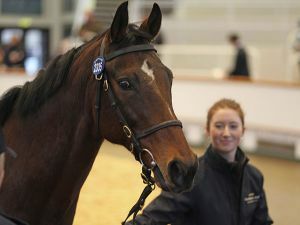 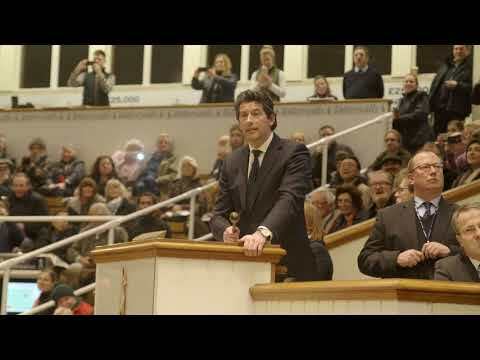 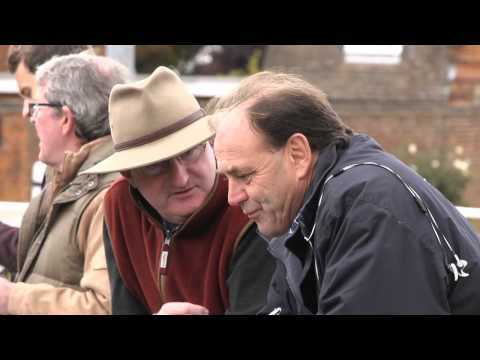 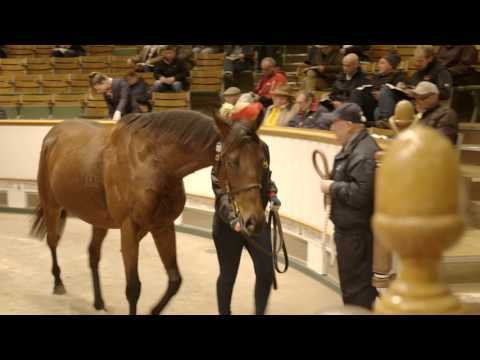 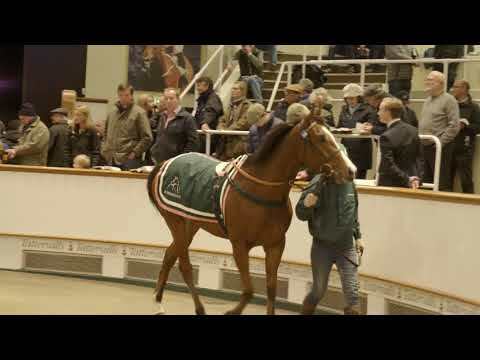 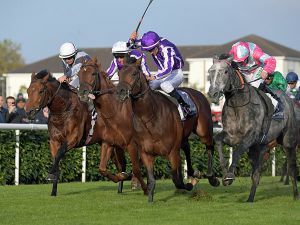 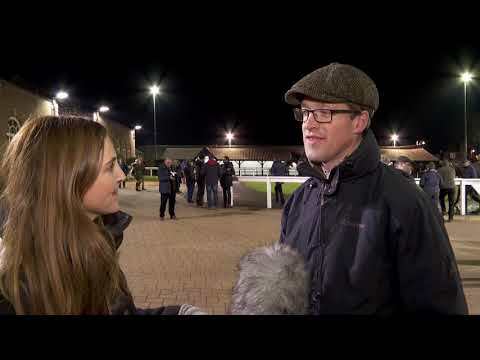 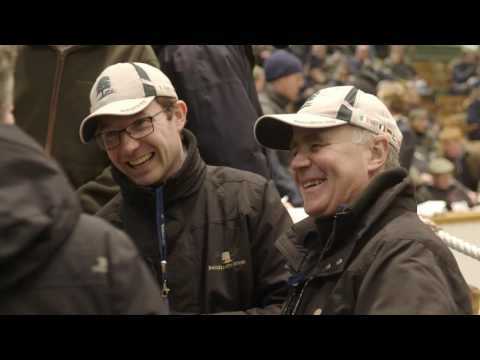 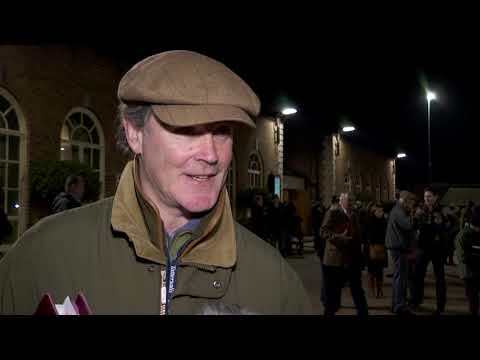 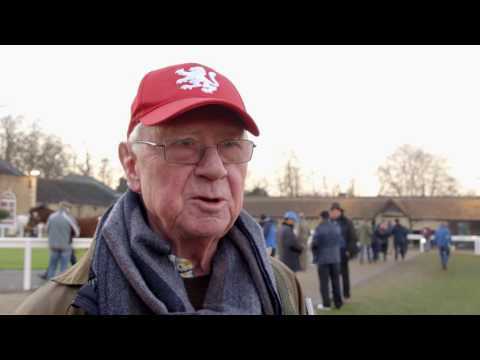 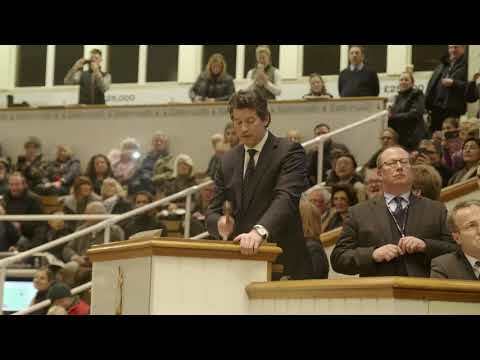 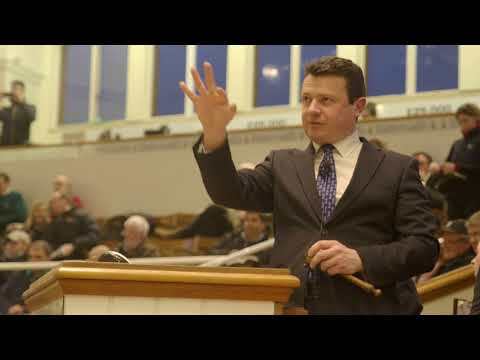 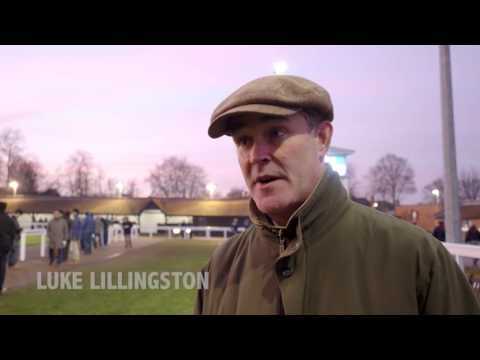 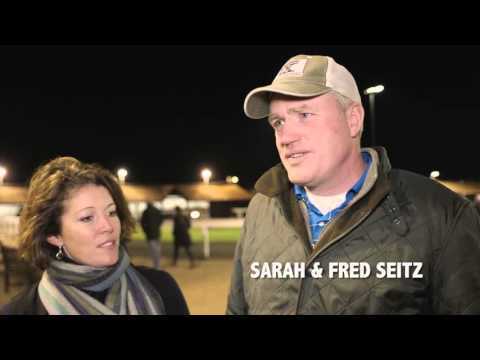 “There have been numerous highlights in 2018, most notably market leaders in every category, including Europe’s highest priced Breeze Up two year old, the world’s highest priced yearling, Europe’s highest priced broodmare and horse in training and the 16 highest priced foals in Britain and Ireland, but the feature that has dominated the Tattersalls sales season has been the unrelenting demand for the best thoroughbreds to be found in Europe, if not the world. 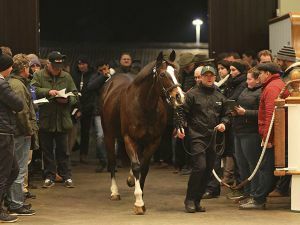 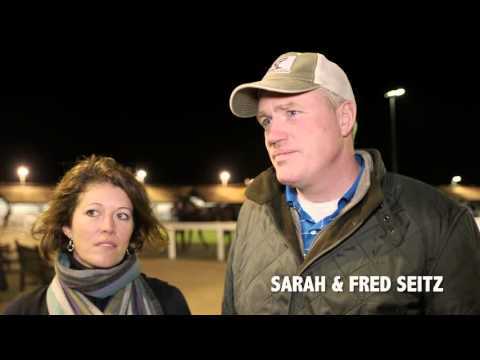 The upper sector of the market has been truly vibrant in all categories and the abiding memory from this week has been the extraordinary competition for the outstanding fillies and broodmares which lit up the sale on Tuesday evening. 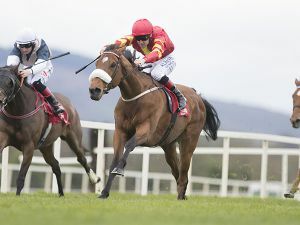 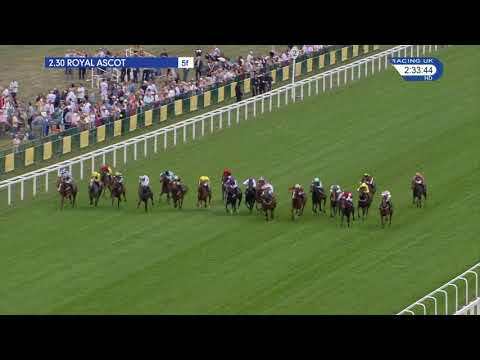 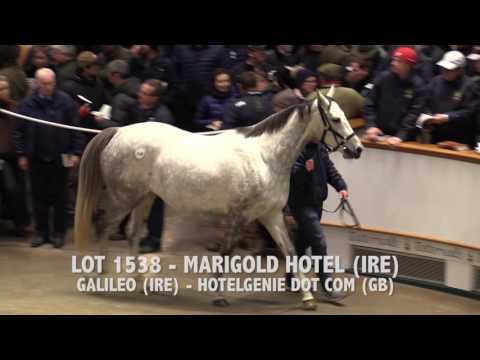 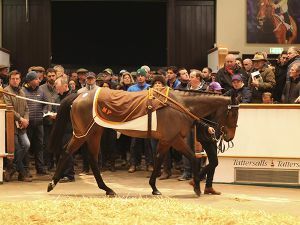 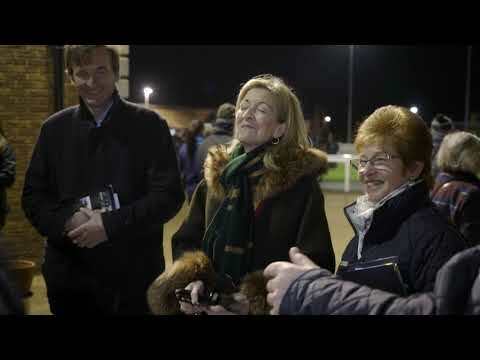 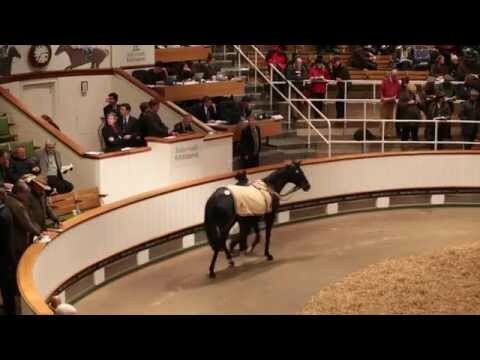 “We were conscious that the catalogue perhaps lacked the depth of the record breaking 2017 renewal which featured the Ballymacoll Dispersal and the likes of MARSHA and ZHUKOVA, but Tuesday’s sale all but matched last year’s spectacular levels, with buyers from every continent in the world all making a significant contribution to a truly memorable session. 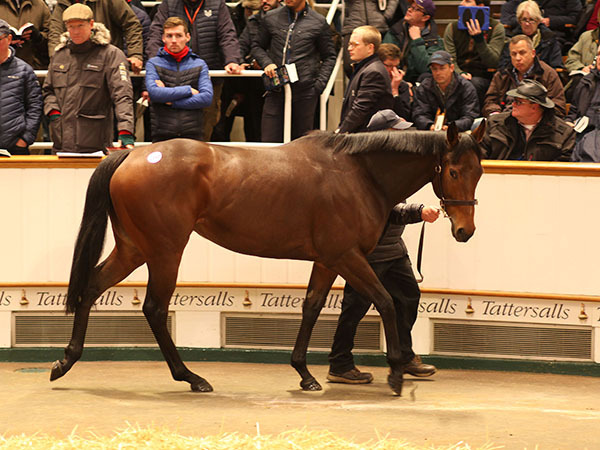 In addition to the seven fillies and mares selling for 1 million guineas or more, we had 22 break the 500,000 guineas mark, second only to last year’s record number, and an unprecedented 79 and 147 lots selling for 200,000 guineas and 100,000 guineas or more. 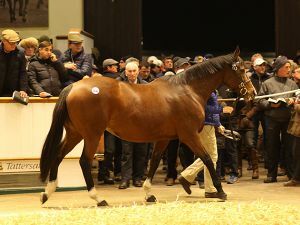 “The huge number of overseas buyers has been particularly encouraging for all concerned with the top 20 lots selling to buyers from Britain, Ireland, China, Dubai, France, Japan, Kuwait and the USA, while a strong Australian and New Zealand contingent also made its presence felt. 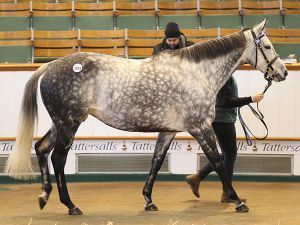 Equally gratifying has been the participation of buyers at all levels of the market from throughout the Gulf region as well as Germany, India, Morocco, Spain, Sweden, Turkey and Uzbekistan, all of whom have clearly demonstrated the unwavering demand for quality European bloodstock and contributed to the best December Sale clearance rate this century. 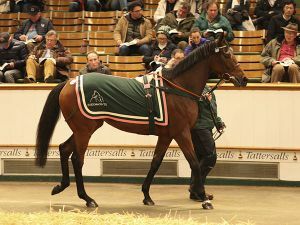 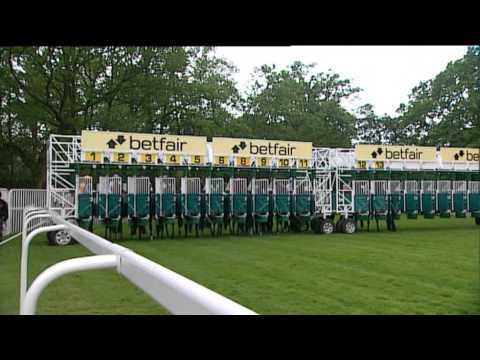 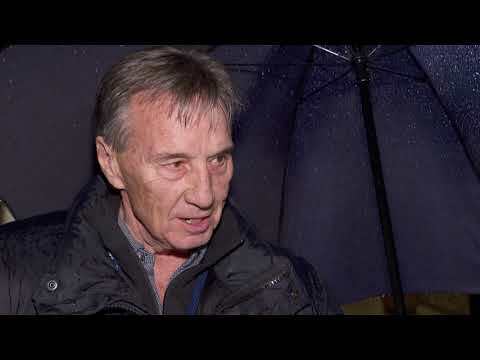 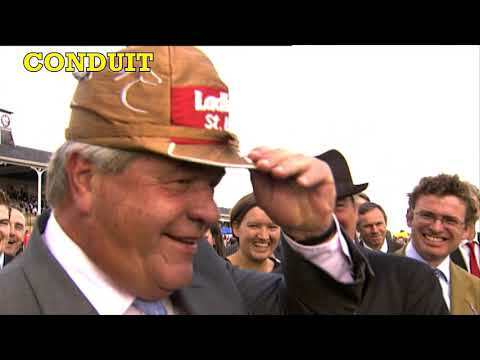 “Tribute, as ever, must also be paid to the vendors who have brought some outstanding fillies and mares to the sale. 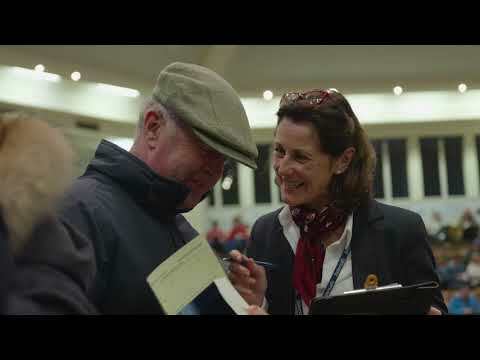 It is their support which makes the Tattersalls December Sale an unmissable annual event for so many international buyers and it has been wonderful to see not only British and Irish breeders rewarded, but also their French, German and Italian counterparts who also recognise the Tattersalls December Sale as the premier sale of its type in Europe."